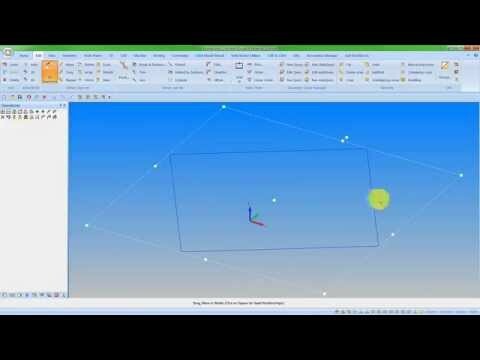 A new geometry editing command combining several functions in one, enabling fast Transformation. 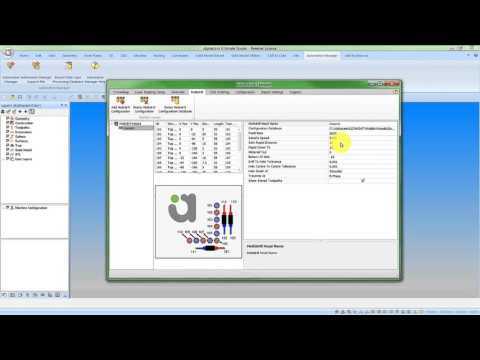 The command uses an intuitive frame interface with grab points selected with the mouse pointer. 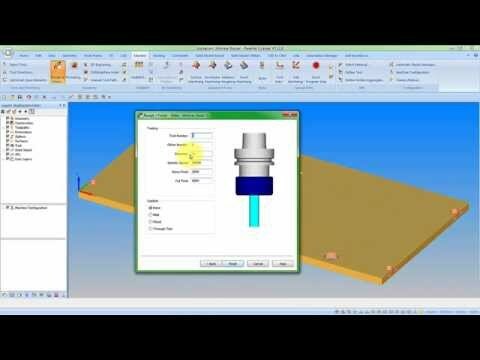 A new application that incorporates various aspects of the CAD/CAM process from different areas of Alphacam and allows you to set them all from a single dialog, enabling you to work more efficiently. 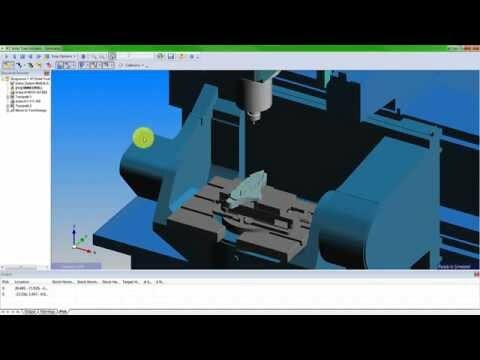 Automation Manager will be the eventual replacement for CAD to CAM; the first release of Automation Manager covers the Style Layer Processing area of CAD to CAM. In the Set Materials command, an additional option to associate a material to auto-update STL stock after running a simulation has been added. 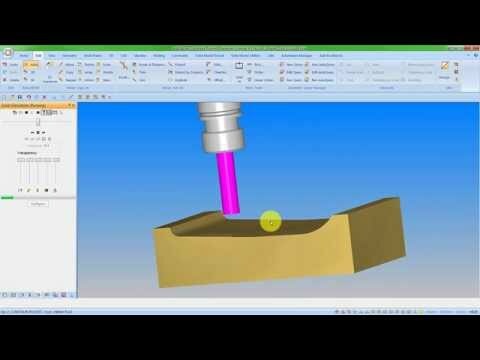 Subsequent operations can then retrieve an updated STL to ensure tooling is accurate. 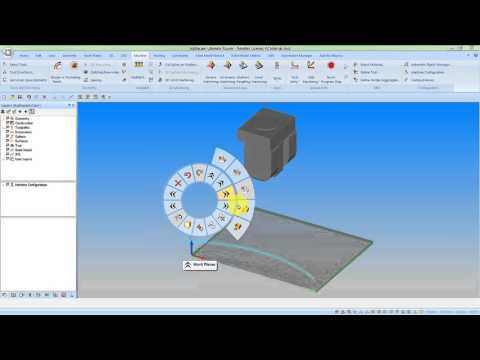 The new option in the Material Selection section of the operation dialog must be selected. 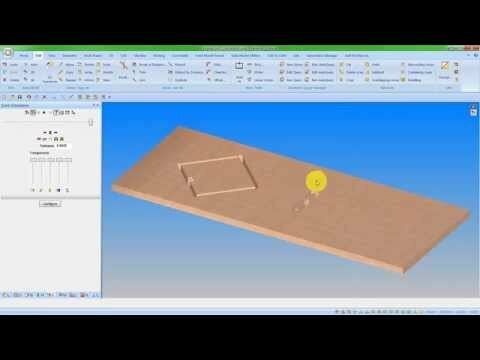 New options to automatically position clamps and to associate a material to a clamp. A new configurable browser which displays previews of Alphacam drawing and Parametric Sketcher files. Files can be inserted into the Drawing Area by dragging and dropping the selected file. 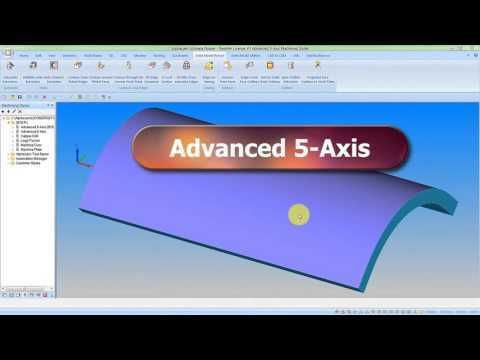 An overview of general enhancements to include Nesting Roll Split function, Advanced 5-Axis solid tool holder support and improved machining styles application, additional options for the Query Manager, Solid Model Properties, and STL files maintaining their name. Many more features are detailed in the What’s New document. Further updates to the Graphical User Interface, to include Tabbed / Wizard style dialogs, tool tips, images and a button to link to the applicable page in the Help file. 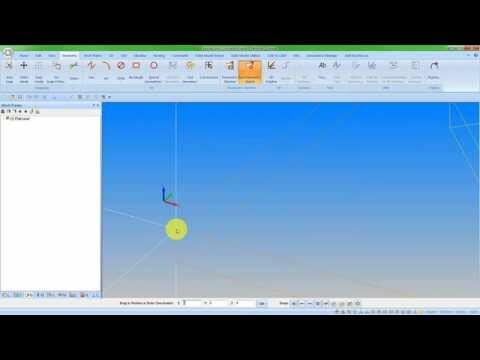 A new feature that enables parameterised shapes, drawings and panels to be drawn. These are built up using standard geometry commands. Families of parts with the same form but differing sizes can be created by modifying the values of one or more variables. Enhanced features to include options to support scratch cuts, cutting arcs, shapes and to support WOP based Canned Cycles, with an applicably configured post processor. 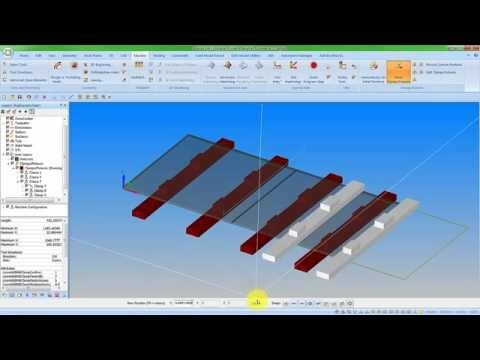 The internal and external simulators now support Solid tool holders of any type - Solid, STL, Extrusions/Rotations and are also supported for clash detection.